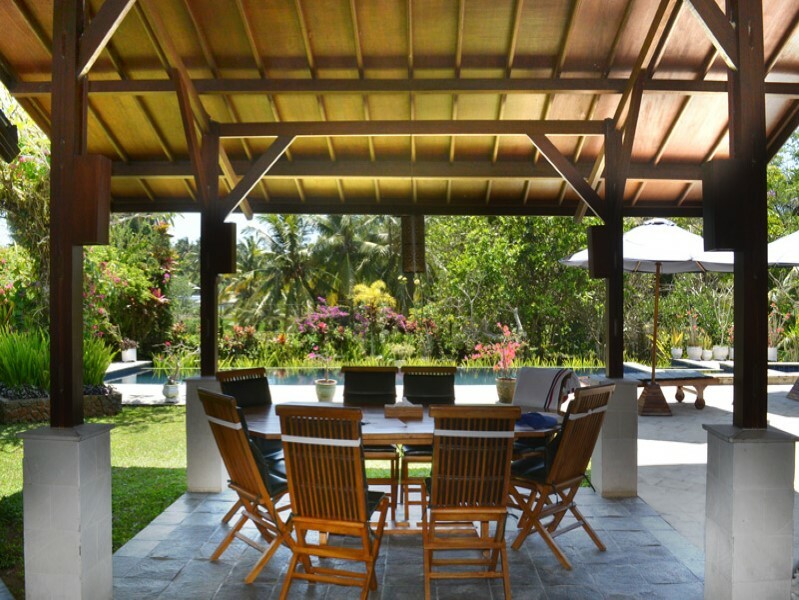 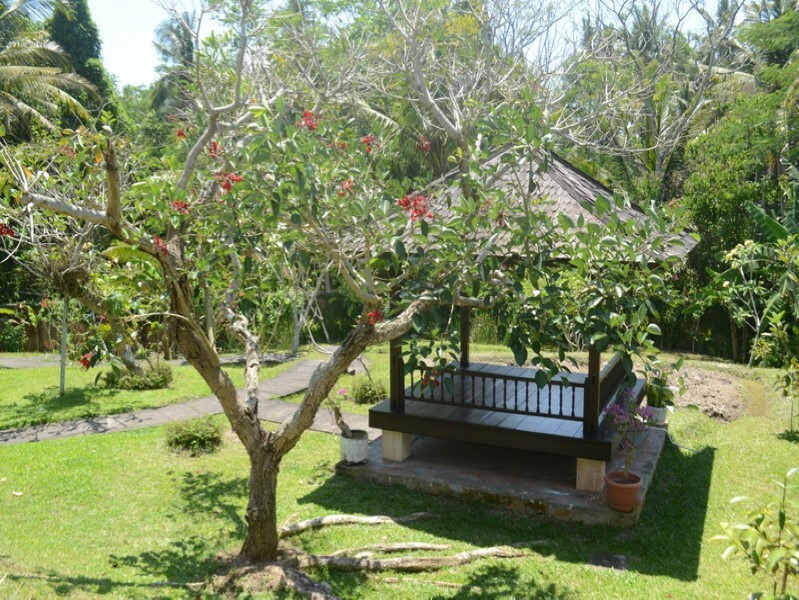 This gorgeous real estate is located in a peaceful area of Ubud. 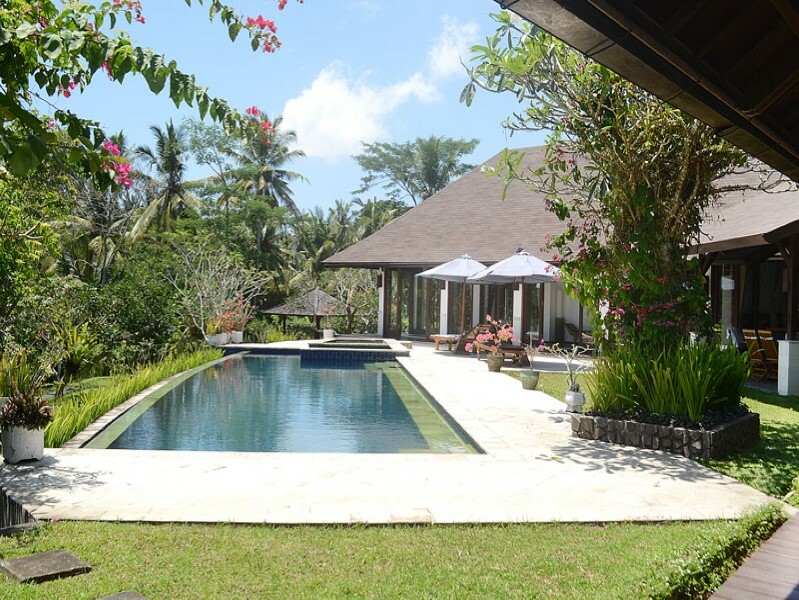 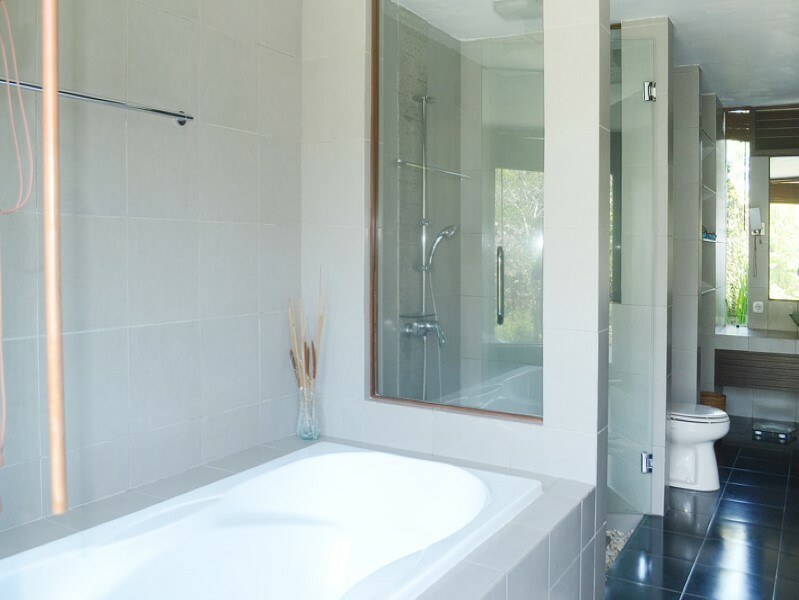 This villa generously offers 3 spacious en-suite bedrooms with finest taste bathrooms equipped with all luxury. 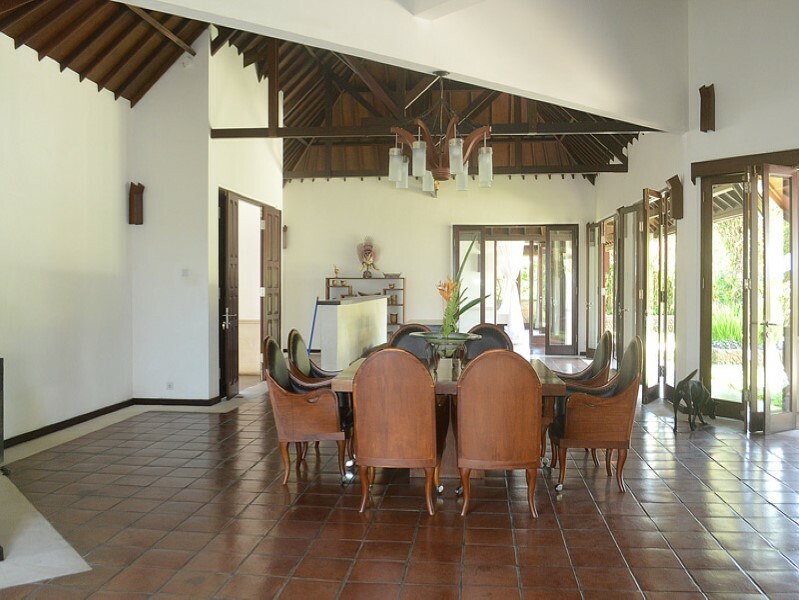 Each bedroom open into a terrace which has an out door dining area and gives you amazing view of the surrounding along with the luxury and comfort it offers. 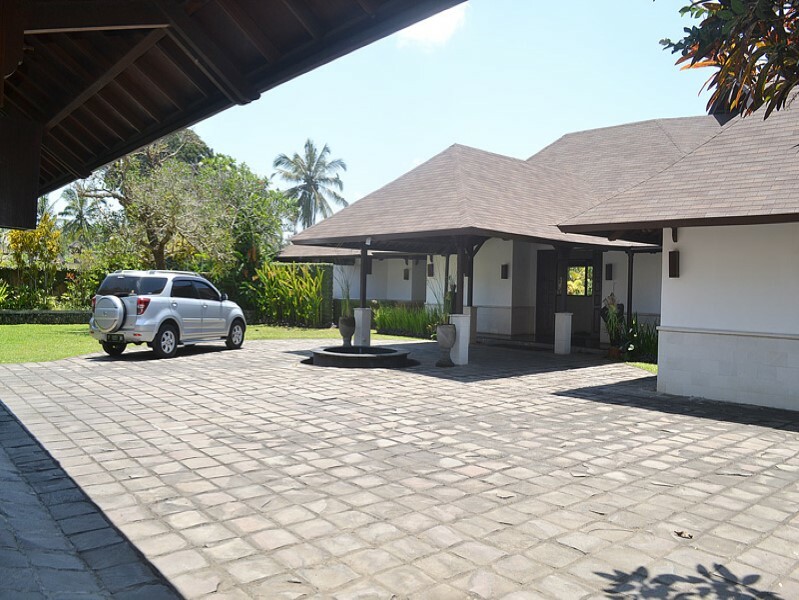 This property generously offers a beautiful swimming pool, spacious living dining area, modern kitchen, 2 staff rooms, Wifi throughout the house, satellite tv, air conditioning, outdoor dining space, a gorgeous gazebo and private parking area. 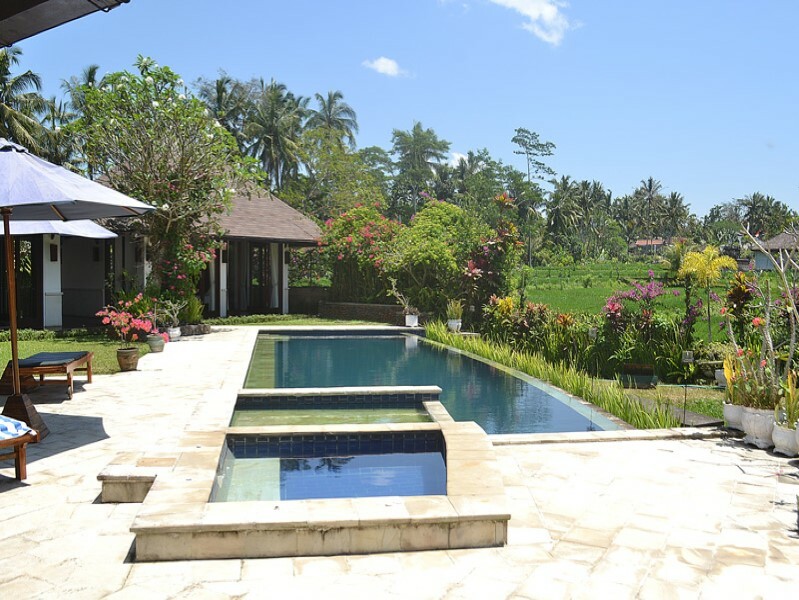 It is a great option for sale in Bali, you can buy it to get the perfect vacation home in Ubud which can generate you a good amount of revenue while you are not living here.